Back when I first started knitting, I knit one project at a time. Today I have no less than four hats going. This is what happens when you learn cables, buy three knitting books, new needles, and a box of yarn arrives from Smiley’s. Too much excitement at once leads to projects on all available round needles…and double points alike. Two other hat are completed. This is an improvised cable hat using six cables. 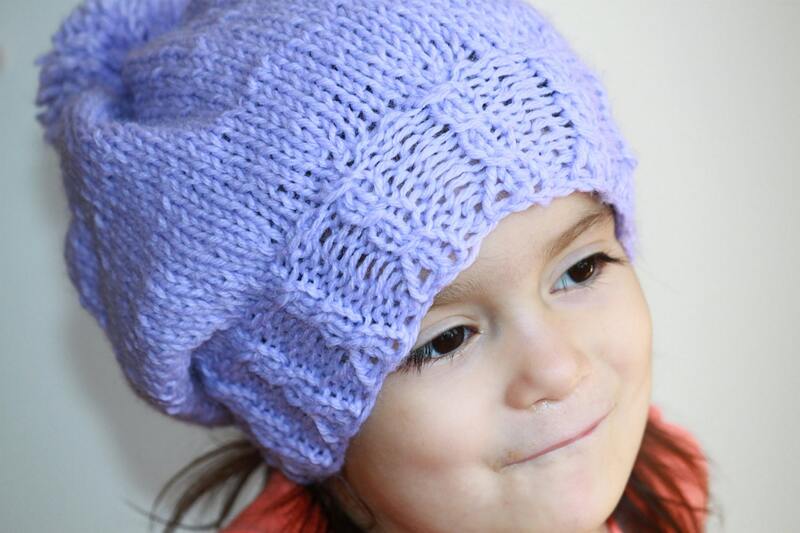 Josie’s Pointed Elf Hat is from and new and very much-loved book I got for Christmas…More Last Minute Knitted Gifts. An excellent book for beginners and the seasoned knitter. Have a great weekend. I’m off to knit up the other four hats. And somehow find the motivation for everything else.